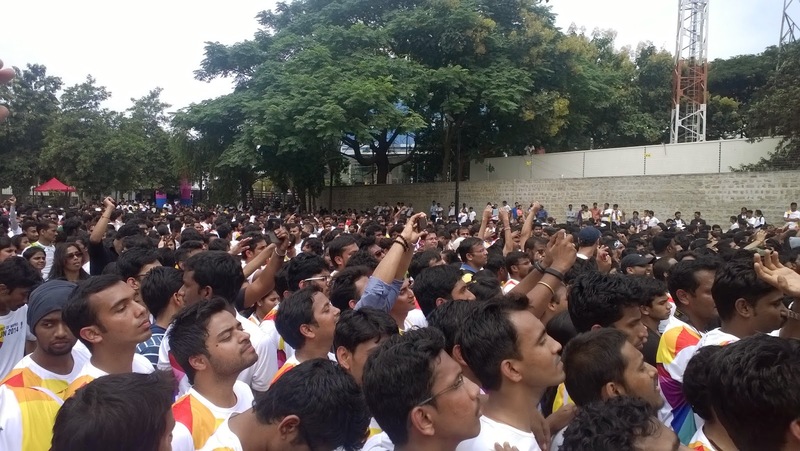 After a long time I ran for long distance - 5k. 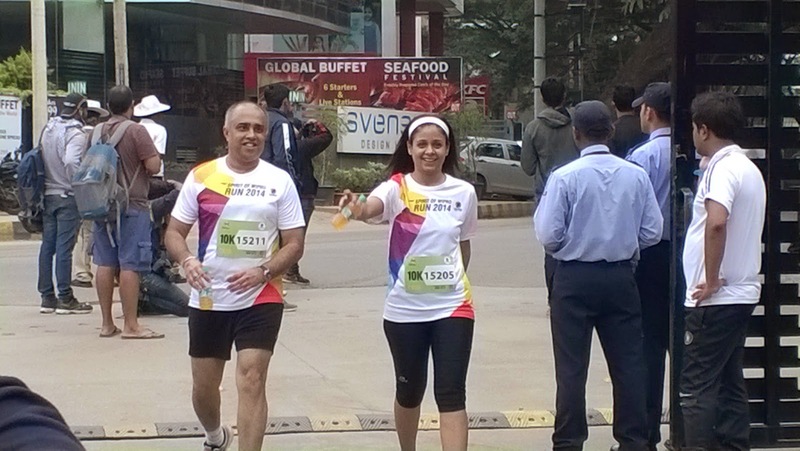 With little practice and long habit of sitting in chair, I didn't expect to finish it easily. 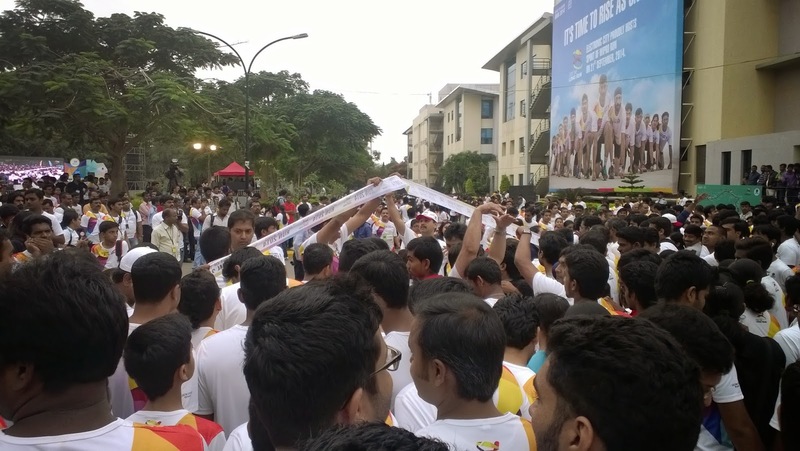 It indeed a take a bit of struggle to complete 5k. 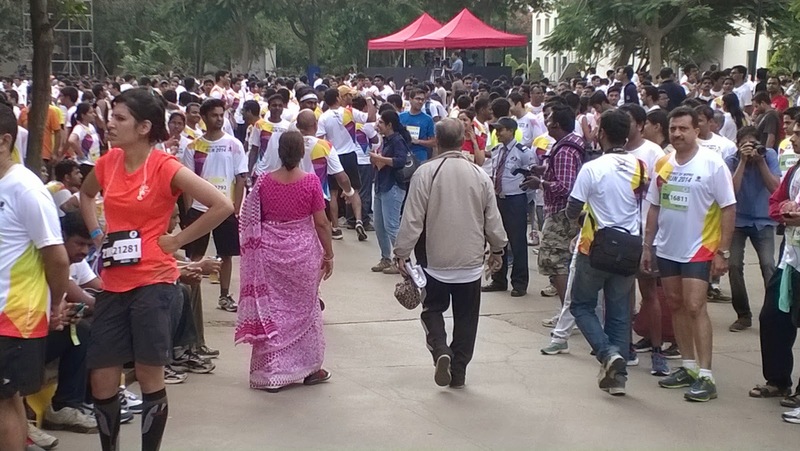 Even for tea, I don't walk long. 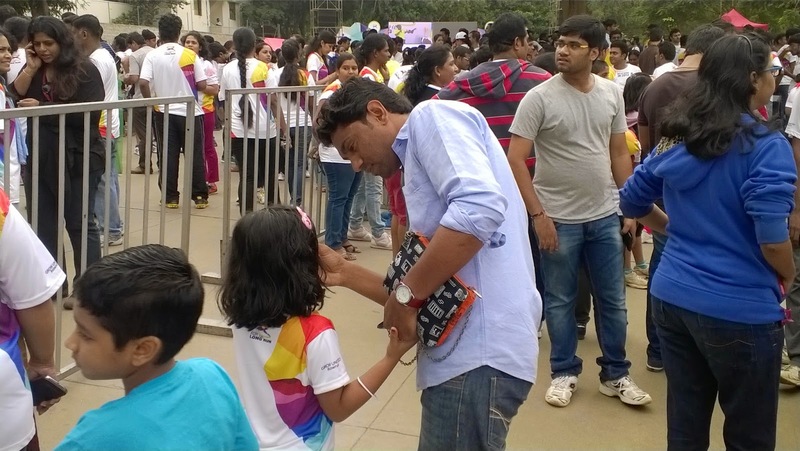 Probably the only instances I walk some distance in a day is to catch bus from home and to reach home from bus stop. 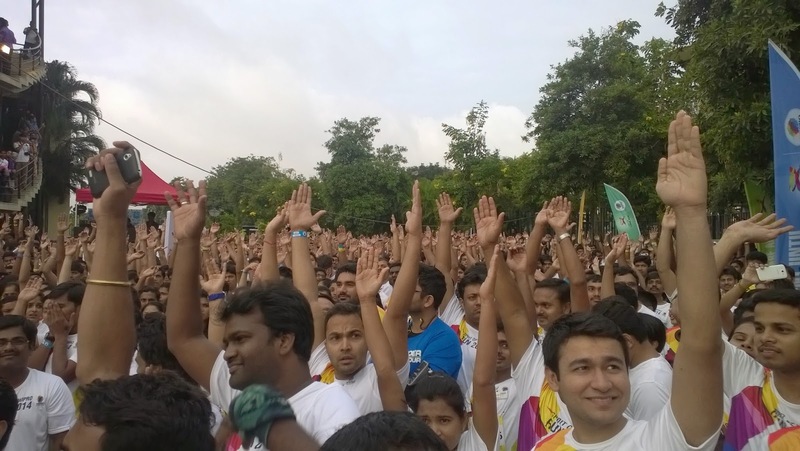 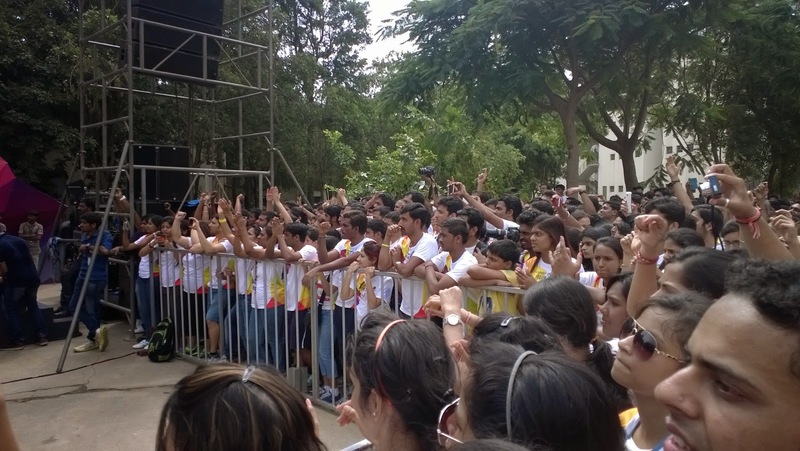 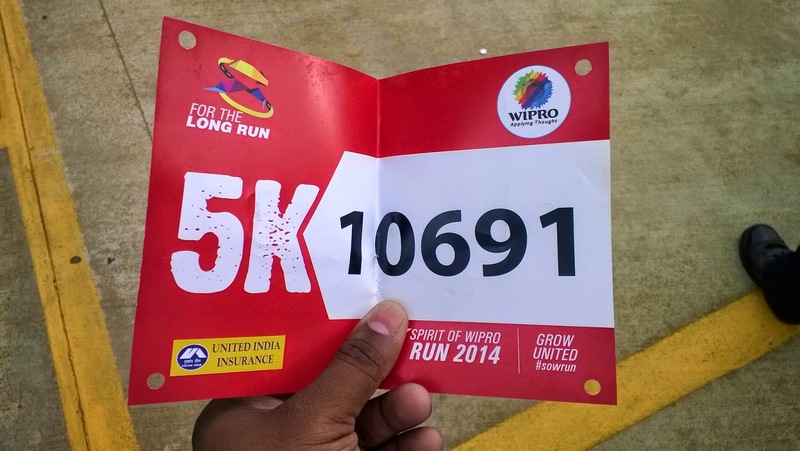 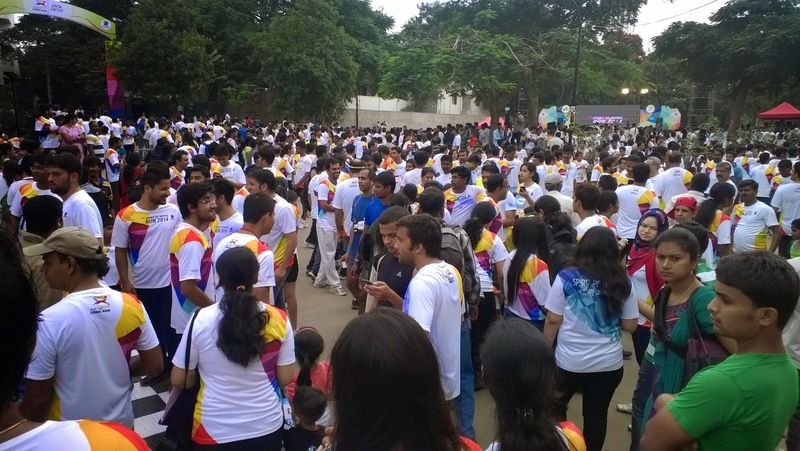 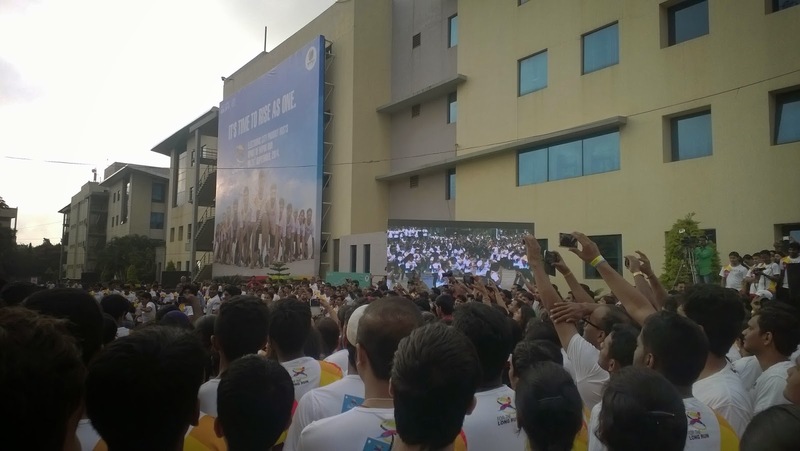 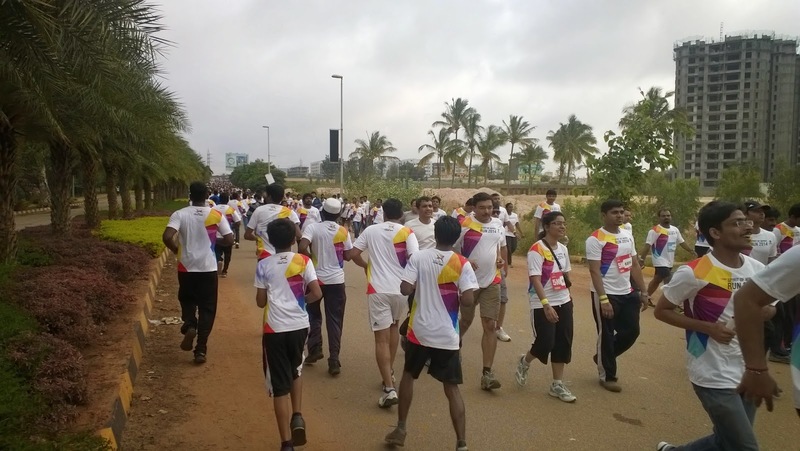 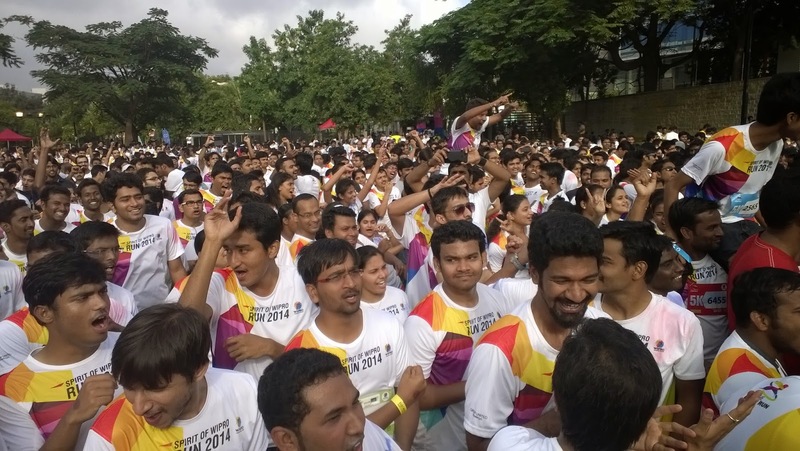 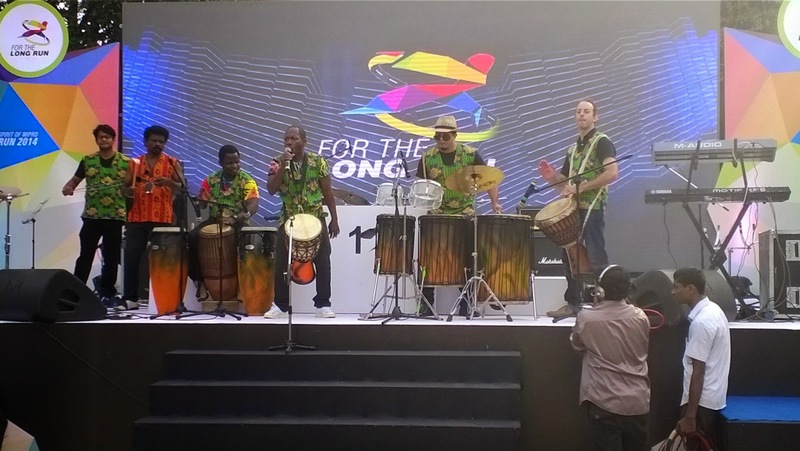 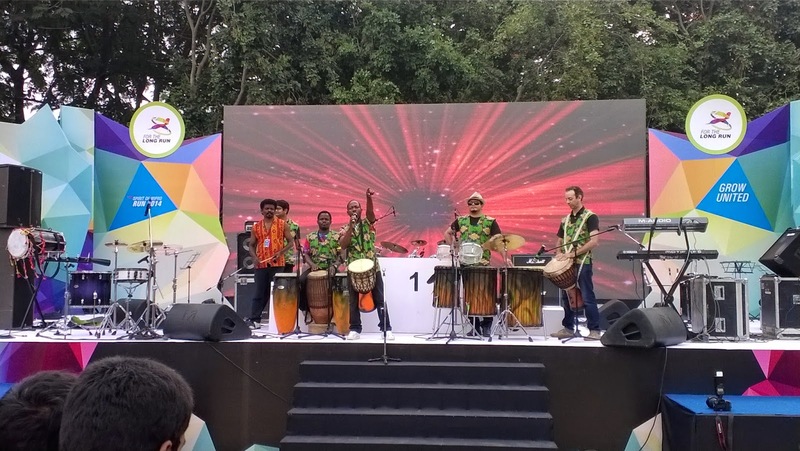 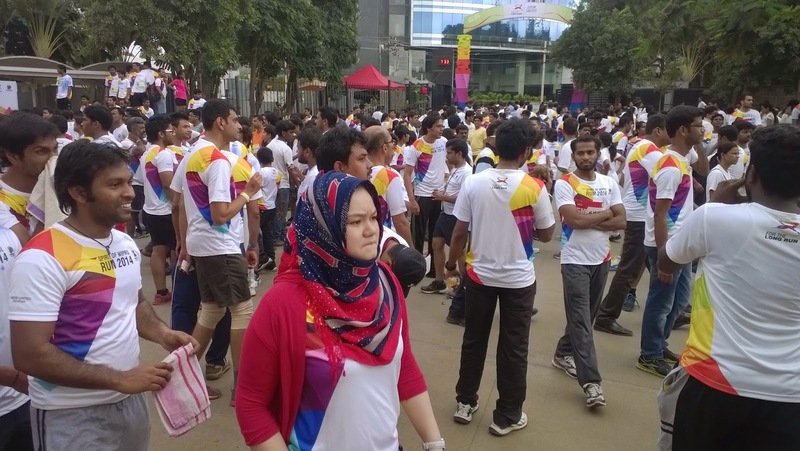 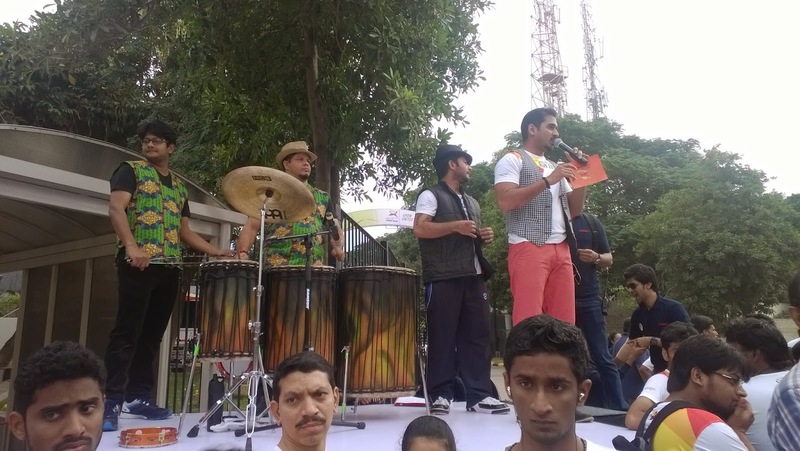 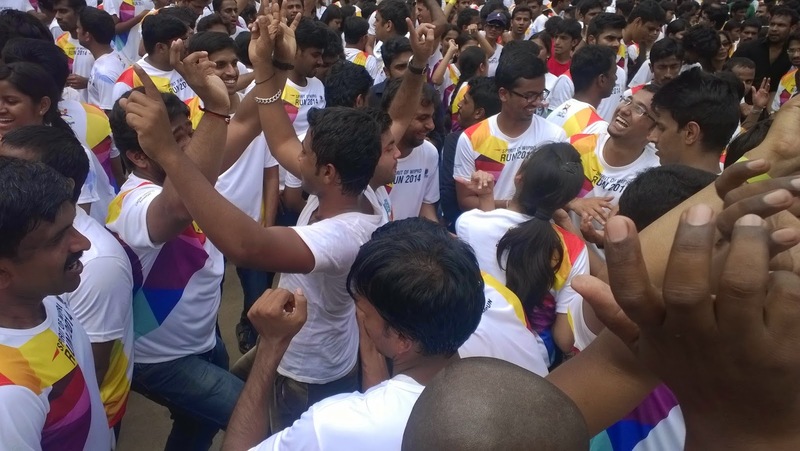 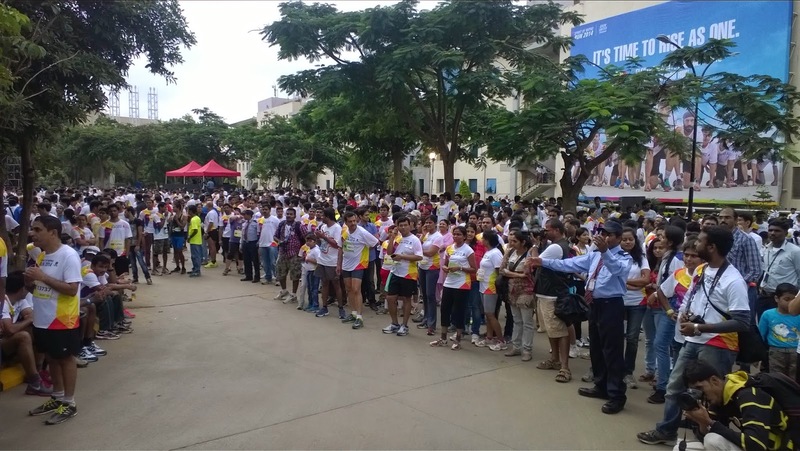 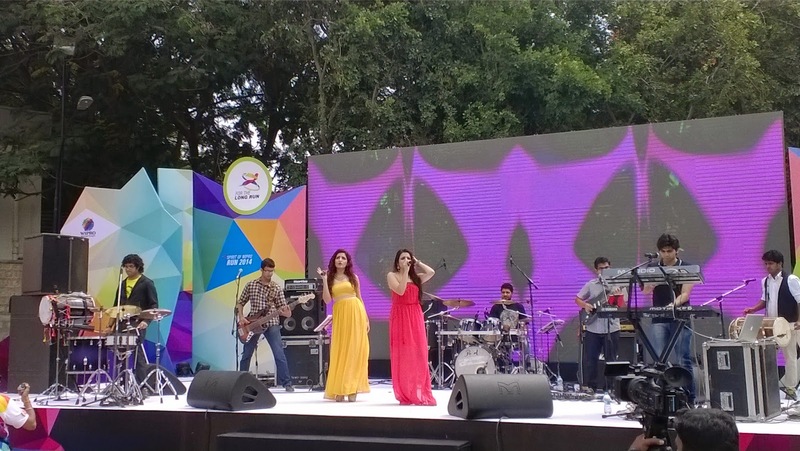 Indeed, a long run organized by Wipro provided an opportunity to run 5k, which otherwise I may not do anytime soon.